The Arts Awards by Cavan County Council are allocated under the Arts Act 2003. There are two seperate categories in 2019. The Arts Development Awards for community and arts development and the Professional Artists Awards which are to support the work of professional artists. In 2018 there was 29 recipients for the Arts Development Awards and 10 recipients for the Professional Artists Awards. 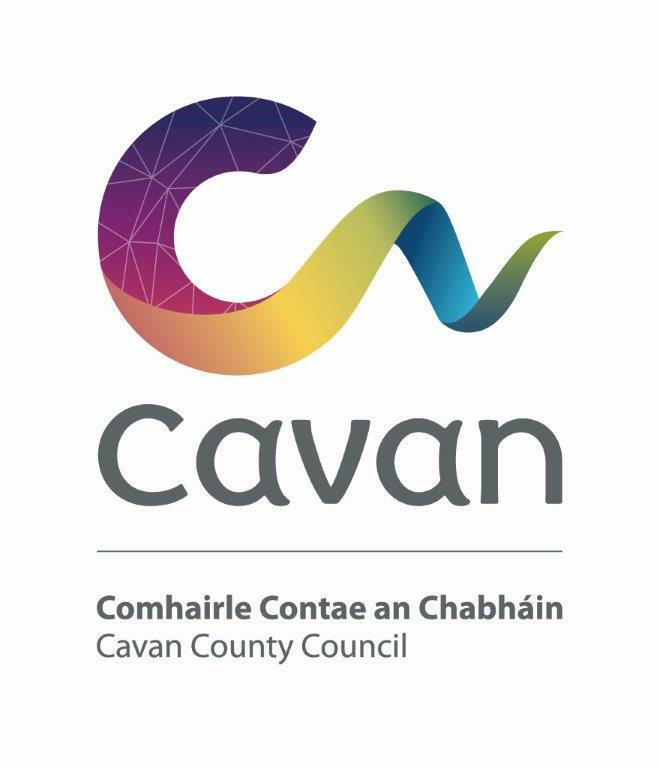 Annually the Members of Cavan County Council allocate funding for the development of arts in community, education and other participative settings. This money is allocated under the Arts Act 2003. Organisations, groups or individuals running arts events and projects in County Cavan or promoting the County arts offerings elsewhere between, February 2019 and February 2020 are eligible to apply. Groups interested in applying for this funding can apply for the: ARTS DEVELOPMENT AWARDS. The total budget allocation is €18,000. Grants will vary from €200 to €1,000. Arts Events - (e.g. stand alone events, events as part of a festival, scheme or ommunity project, etc.). Annually the Members of Cavan County Council with the support of the Arts Council support professional artists living and working in County Cavan. This funding is available under the PROFESSIONAL ARTISTS AWARDS. Professional artists from all disciplines are welcome to apply to this scheme. Applicants must be originally from County Cavan, reside in the County or artists whose proposed work has a significant Cavan element. The term “Professional Artist” assumes that you have a substantive body of work created and that you are recognised as such by your peers in the making or developing the Arts. Professional Development - (e.g. further training, mentoring, artist and interdisciplinary collaboration, attendance at workshops, travel grants within Ireland and abroad). Up to €2,000. 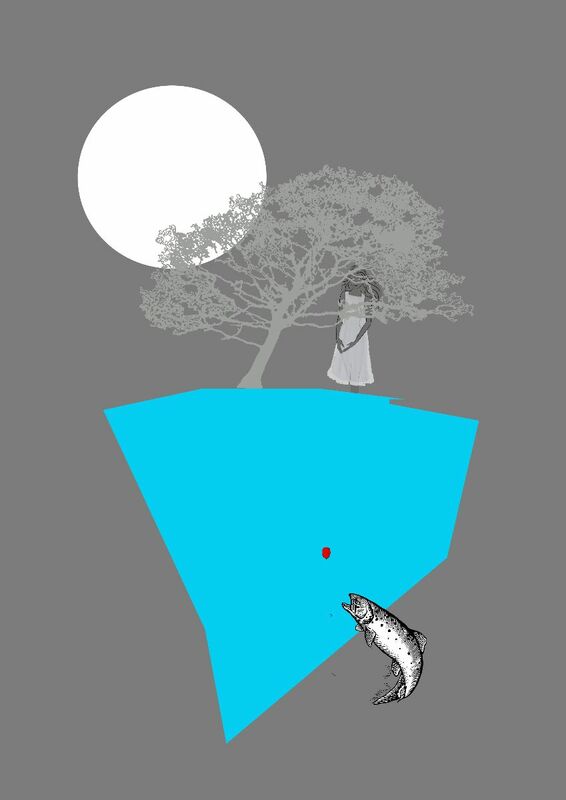 New Artworks - (e.g. research and development, residency assistance*, production costs, materials assistance, etc.). Up to €1,000. Audience Initiatives - (e.g. audience research, performance and recording development assistance, publication and exhibition assistance, arts practice development in conjunction with arts or community groups). Up to €1,000. Deadline for submission for Professional Artists Awards and Arts Development Awards is Thursday 24th January 2019 at 4pm.